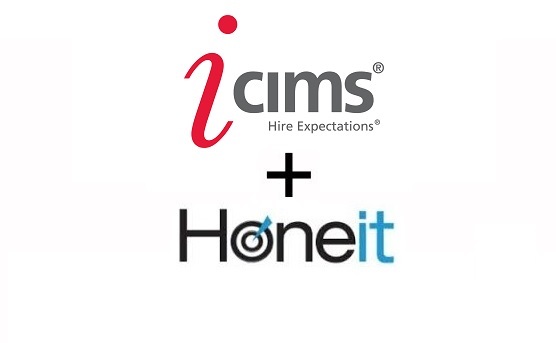 We’re excited to announce our latest HONEiT integration with iCIMS! Now 3000+ companies using iCIMS can bring real-time phone interview data into their ATS candidate records. With a couple of clicks, recruiters can easily schedule, phone screen and share live candidate data and phone interview insights from their daily candidate conversations. Unlike existing one-way interview tools, HONEiT Digital Phone Interviews are convenient to busy job seekers and fit a recruiter’s existing phone interview work flow. By sharing live candidate data, recruiting teams can collaborate like never before, and remove the need for redundant phone interviews and create a better candidate experience. To get started, please contact us or get started with a free trial.